Savor California Beach Village Living in the heart of Corona Del Mar - You'll love this Largest Floor Plan and Rare Detached Corner Lot Home! Soak up Coastal Beach breezes, timeless resort lifestyle living, and treasured nearby beach access. Delight in CDM village's fine dining, unique boutique's, wonderful schools, community center, Newport Beach Library, Dog parks, Luxury Shopping at Fashion Island, all here in the heart of your CDM Village SailHouse Property. 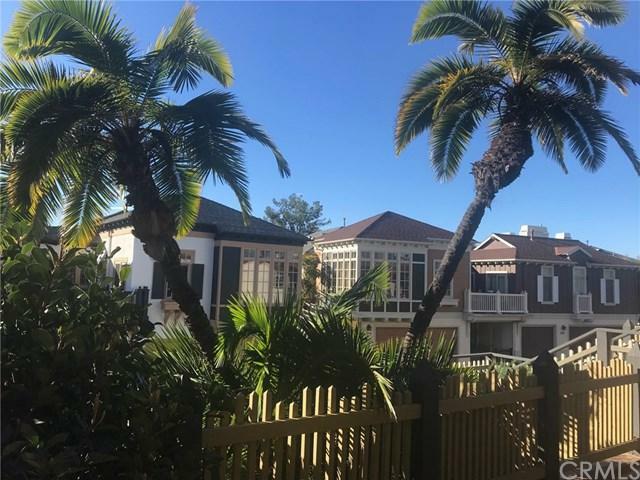 Enjoy the ideal tranquil location with conv Savor California Beach Village Living in the heart of Corona Del Mar - You'll love this Largest Floor Plan and Rare Detached Corner Lot Home! Soak up Coastal Beach breezes, timeless resort lifestyle living, and treasured nearby beach access. Delight in CDM village's fine dining, unique boutique's, wonderful schools, community center, Newport Beach Library, Dog parks, Luxury Shopping at Fashion Island, all here in the heart of your CDM Village SailHouse Property. Enjoy the ideal tranquil location with conveniently attached two-car-plus garage, basement, storage and more. Wrap around expansive grass turf lawn and covered patio leading to the light-filled Living Room with a corner Library Office area, Open Formal Dining Room, Entry, main level Guest Bathroom, full separate Family Room with Fireplace and Open to your bright Kitchen with a central eat-at-island. Upstairs are three Bedrooms and Bathrooms (Third Bedroom is shown as an Office). The Spacious Master Bedroom has a beautiful vaulted ceiling with shiplap and beams, French doors open to Ocean breezes and onto to your large upper porch to enjoy Sunset views. PLUS a unique large Master Bath Suite with a whole separate dreamy relaxing deep soaking bathtub with Fireplace and sunny corner windows. Plus dual closets, separate super-sized shower, dual vanity, and built-ins. Enjoy Coastal California Living at its finest with the most convenient Beach Village Lifestyle Living.